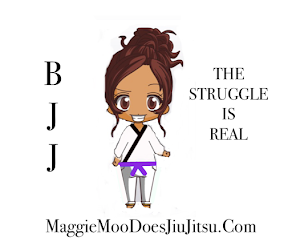 Feb 2014- Trained in Madison, Wi with Alliance. May 1st- weighed in at 69 kilos (152 pounds, and a new weight class). 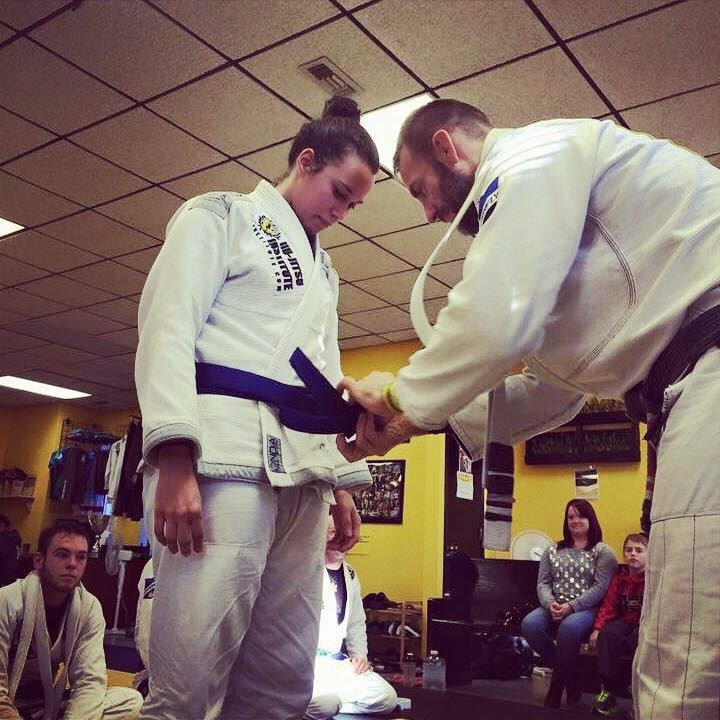 June 22nd,2015-Got my third stripe. 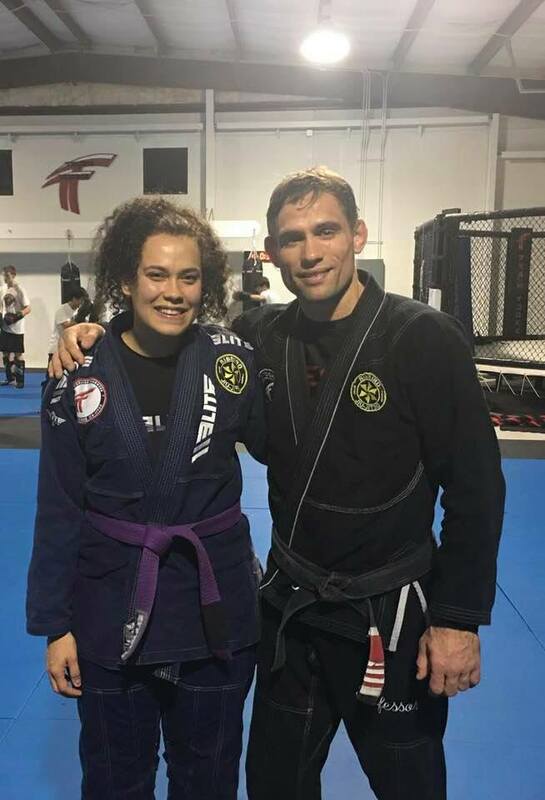 August 19th,2015 - Got my 4th stripe! 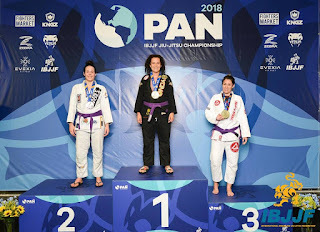 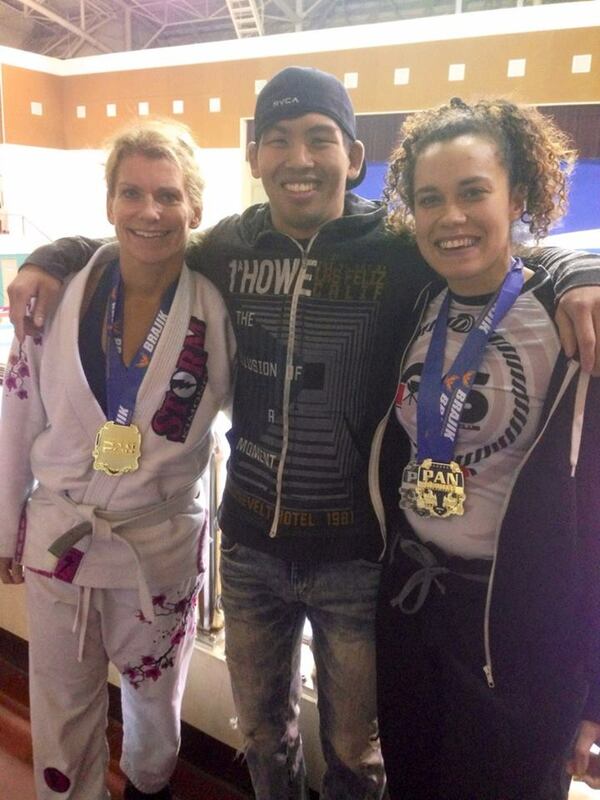 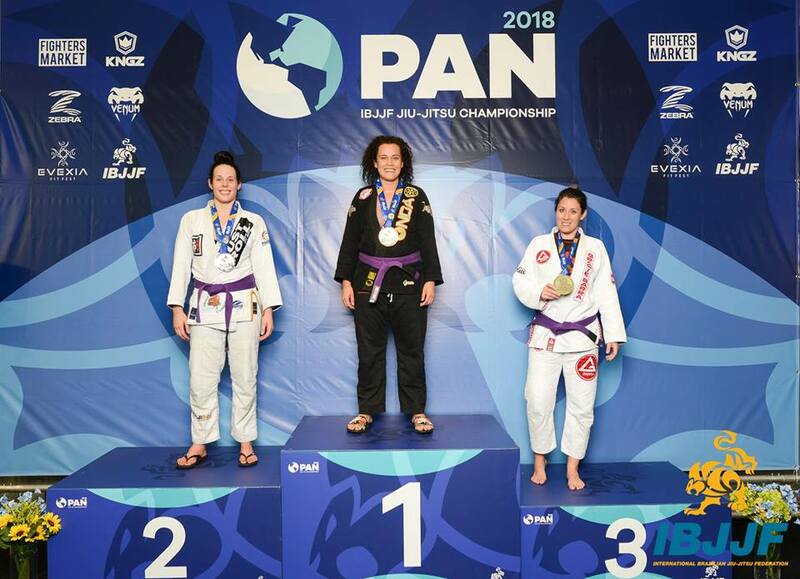 March 10th, 2018- Won Pan Ams!